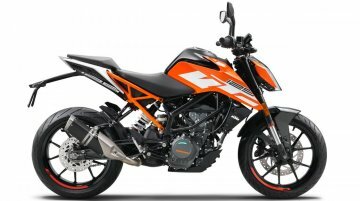 Launched in November last year, the KTM 125 Duke has received its first price hike. 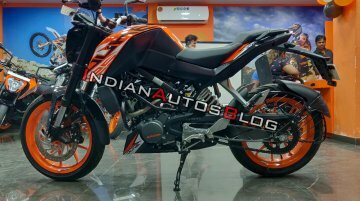 The entry-level KTM, which was used to retail at INR 1,18,163, has now been priced at INR 1,24,998 (+INR 6,835) –..
KTM India’s entry-level model, the 125 Duke, has clocked 1,402 unit sales in January 2019. 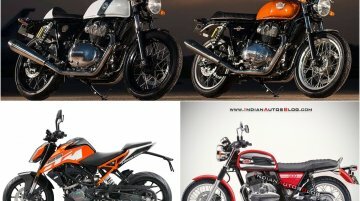 The number is lower as compared to December when the motorcycle clocked 2,414 unit sales and outperformed..
After creating a stir in the 200-400cc segment in the Indian two-wheeler market, KTM diverted its attention to the 125 cc space and introduced the original pocket rocket, the 125 Duke ABS. 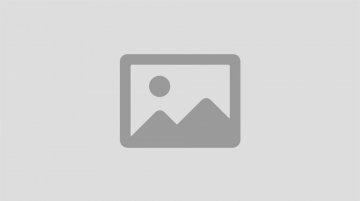 However,.. 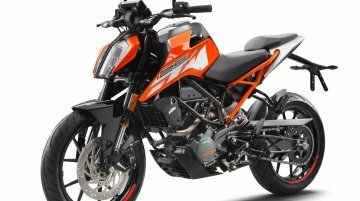 The KTM 125 Duke was launched in India on 26 November, and the company has shipped 457 units of the bike in about a week to dealers. 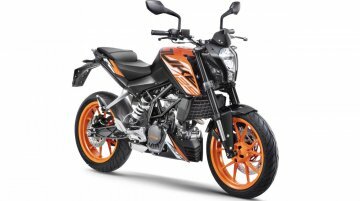 Deliveries of the KTM 125 Duke has commenced in India, as KTM Mekhri Circle, Bangalore has reportedly delivered the first bike in India. 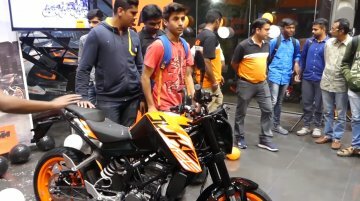 Youtuber DV has released a video taking possession of his KTM..
KTM India launched its smallest, most affordable and least powerful offering in the country, the KTM 125 Duke which will start arriving at dealer yards from later this week. 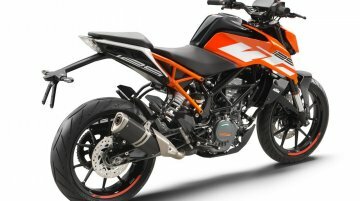 Priced at INR 1.18 lakh..
KTM has announced the launch of the 125 Duke ABS in the Indian market. 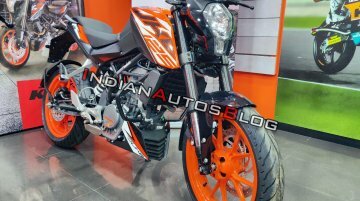 The KTM 125 Duke ABS has been priced at INR 118,163 (ex-showroom Delhi) and will be available in three colours options – Orange,..
KTM is reportedly planning to bring the smallest Duke series motorcycle, the 125 Duke to the Indian market. 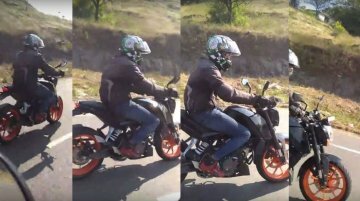 The new bike, as suggested by a report from Overdrive, will launch in November 2018, which..
KTM's 125cc Duke is nearing completion and is all set to come out of a production line. 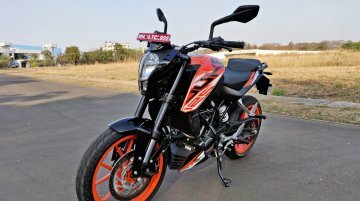 We've heard this model will be made at Bajaj's Chakan facility next year and priced close to a lakh. 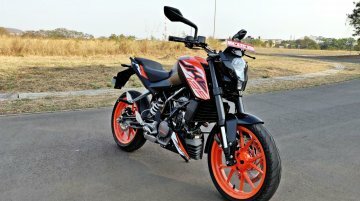 Read more o..
A test mule of KTM Duke motorcycle was recently seen on NH4, near Talegaon, Maharashtra. 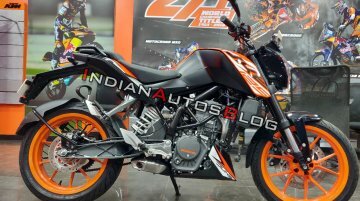 The video description says that the bike is the KTM 125 Duke that will be launched in the Indian market this.. 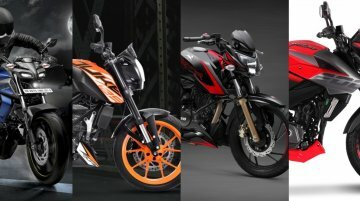 The last couple of weeks have seen a lot of activity in the Indian automobile industry, and November 2018 promises to be no different. 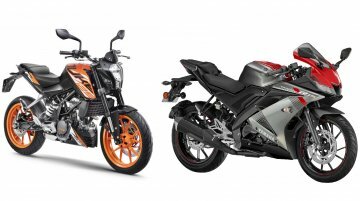 Next month will reportedly see the blockbuster launch of the..